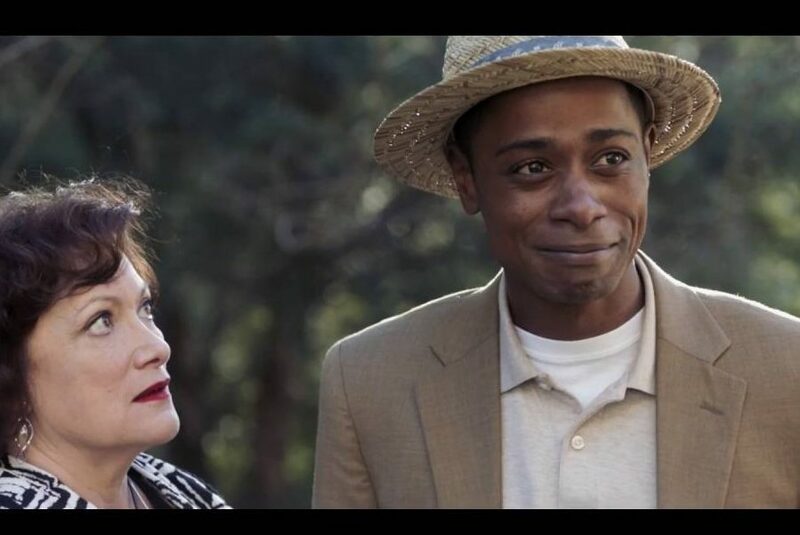 Not your usual thriller, Get Out is a brutally smart film with a potent effect in criticizing society treats people of different races. The movie is a satirical thriller-horror film that is not only fun and entertaining but insightful as well. The movie tells the story of Chris played by Daniel Kaluuya, an African American photographer. Chris and his girlfriend Rose, played by Allison William, travel to a well-off suburb to meet her parents. The only problem is Rose is white and she hasn’t told her parents, yet that Chris isn’t. In normal circumstances, this wouldn’t be something to worry about, but Chris is concerned it will be a surprise to them. Right at the start of the movie something happens that is quite foreboding. You worry about how Rose’s parents will take this news. At first, it seems there’s nothing to worry about. However, this would not be a thriller of any interest if everything was all right. The movie is fun to watch with the eccentric characters, executed brilliantly by the actors delivering clever performances. Everyone is a mystery except Chris. From the too chummy Dean to the comforting Rose, you never know who the real conspirator is. The hero of the movie is perfect for this satiric movie. Kaluuya did a great job of being paranoid about the perplexing actions of the people around him. The fact he somehow realizes he is in a horror movie adds a more to the movie’s disabling feel of the film. Directed by Jordan Peele, Get Out is a directional debut, which does not feel like Peele’s first movie. From the “Boo!” moments to the gore, the movie is savory as a satire and thriller. Overall, Get Out is a ridiculous and paranoid thriller fantasy film with a precious hint of comedic insight.